BBA is one of the most sought Bachelor level business degree in Nepal Nepal. BBA courses have made a good impact on students who want to pursue their careers in business. BBA course is designed to develop socially responsive, creative, and result oriented management professionals to fill up the middle level managerial positions in the rapidly growing business sector in Nepal and abroad. This BBA program will develop positive attitudes, abilities and practical skills that are needed for a competent and responsible manager; and the program will work as foundation for master's studies in management. There are currently 17 different programs of BBA in Nepal. Universities in Nepal like Tribhuvan University, Pokhara University and Kathmandu University have been offering BBA courses. University of US, UK, Malaysia, Thailand, India have also been providing BBA courses in Nepal through their respective affiliated colleges. This ranking was done among those colleges which are offering BBA programs in Nepal either via National or International Affiliation. Among participating colleges, Kathmandu College of Management (KCM) an affiliated school of SIAM University, Thailand stood as the best BBA institution of Nepal. 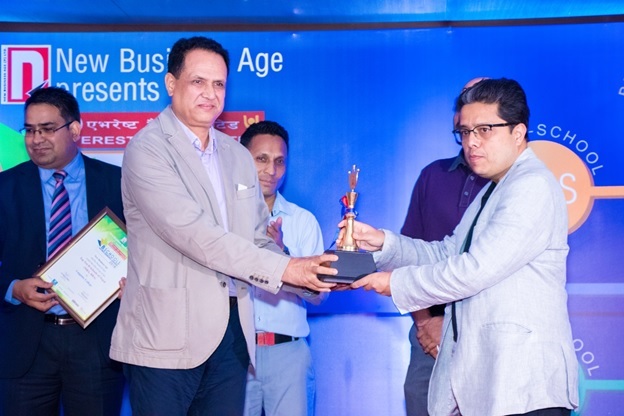 This ranking was done by New Business Age pvt ltd which runs monthly business magazine "New Business Age" and daily business magazine "Abhiyan National Daily".